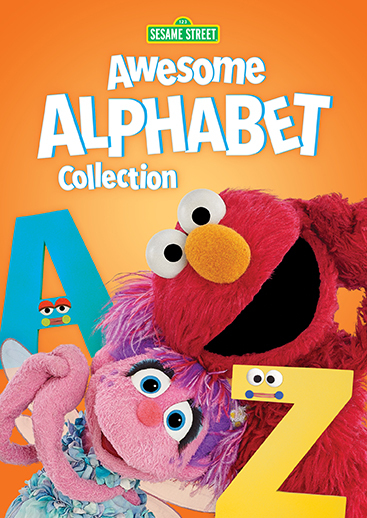 It's time for A to Z with Sesame! Little ones will love to learn their ABCs with classics such as "The Beetles Perform Letter B" and "C is for Cookie" plus animation, parodies, and the best from recent seasons covering all 26 letters. Celebrating the alphabet alongside their furry friends are Norah Jones duetting with the letter Y, Tori Kelly trying a little kindness, and Pharrell Williams belting it out for the letter B. Maya Angelou stops by to talk hugs, Sheryl Crow helps "I" soak up some sun, and Ricky Gervais attempts a lullaby.